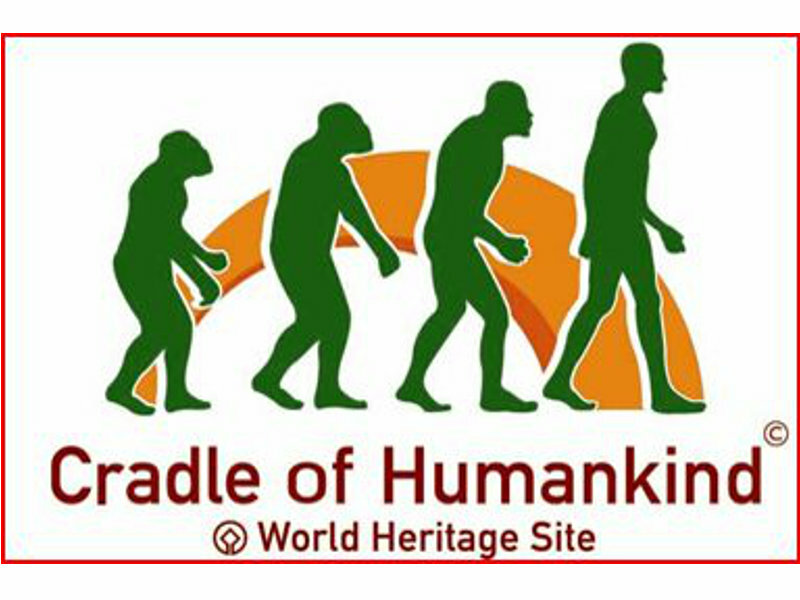 The Cradle of Humankind is a World Heritage Site which has been nominated for the rich diversity of fossils found in the area which cast light on human ancestors and their relatives and the environments which they lived in. The declared area is 47 000 hectares and extends approximately between Oaktree, Hekpoort, Broederstroom and Lanseria. 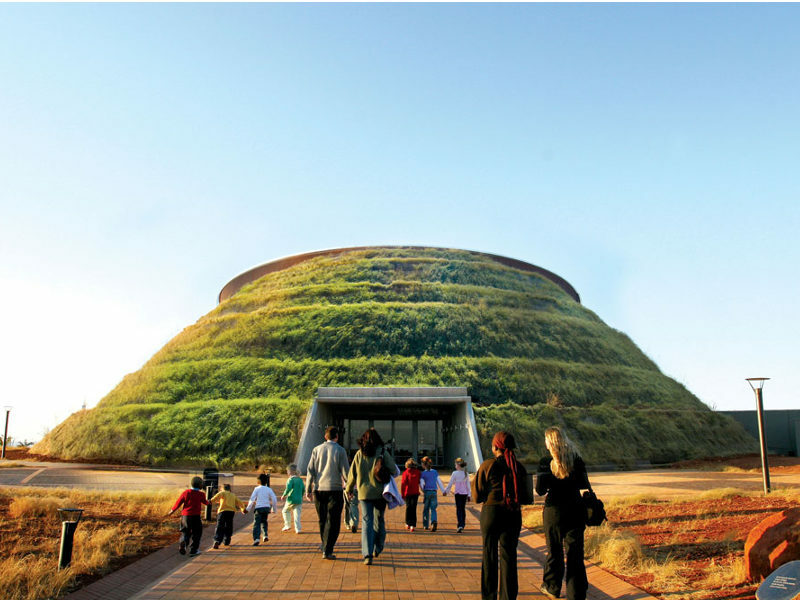 Most of the site is in Gauteng with about 10% of the site in North West Province. Most of the site is on dolomite, a rock type which is slightly soluble in water. This has two major consequences- the formation of caves and the formation of fossils. 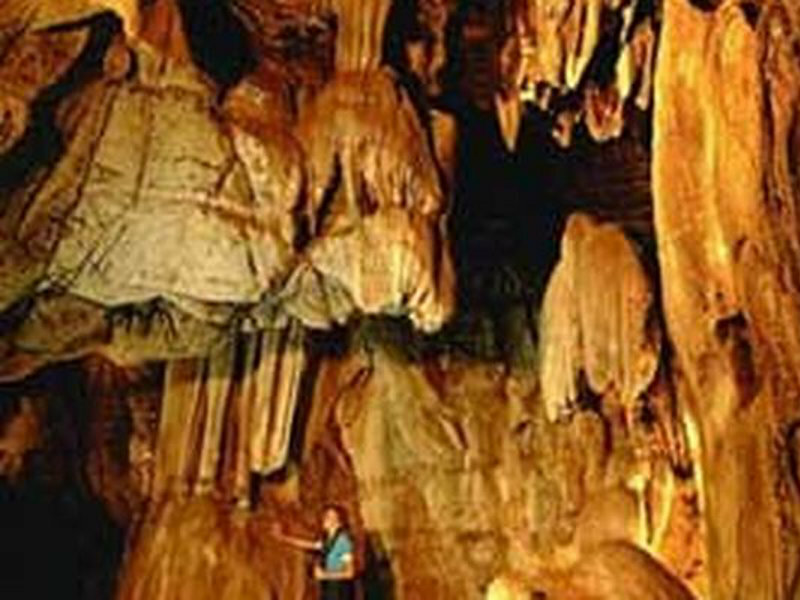 There are currently over 200 caves on the site, with possibly more to be discovered. There are 13 fossil sites which have been extensively examined- and some have produced fossils of human ancestors and their relatives. A variety of stone tools used by human ancestors such as axes and scrapers have also been identified. The range of other creatures which co-existed in the area included extinct animals such as short-necked giraffe, giant buffalo, giant hyaena and several species of saber-toothed cats. Numerous fossils of extant creatures such as leopards and hartebeest have also been found. 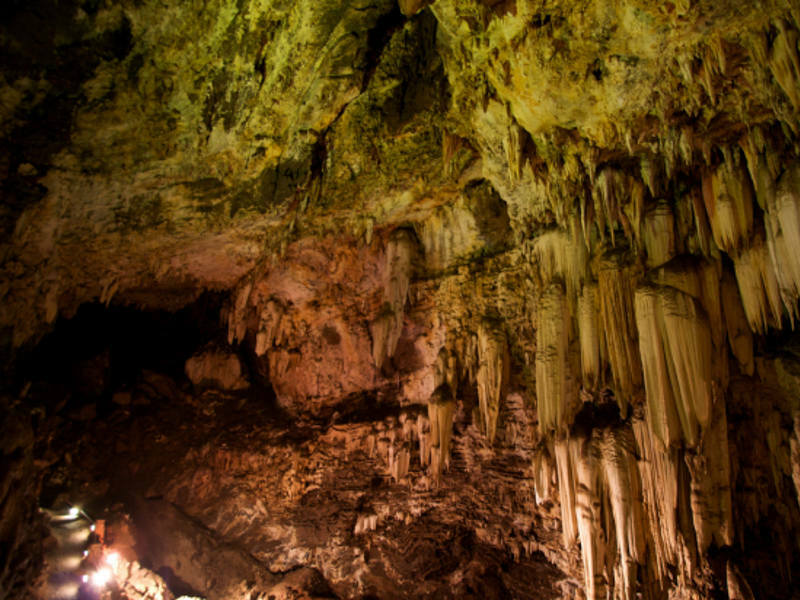 There are a wide range of activities- perhaps the best known include Sterkfontein Caves- Both of these venues are suitable for children, but not easily accessible for the elderly or disabled. (Stairs, bending, crouching and crawling are involved). Possible places to eat include the Cradle Restaurant and Bellgables Country. 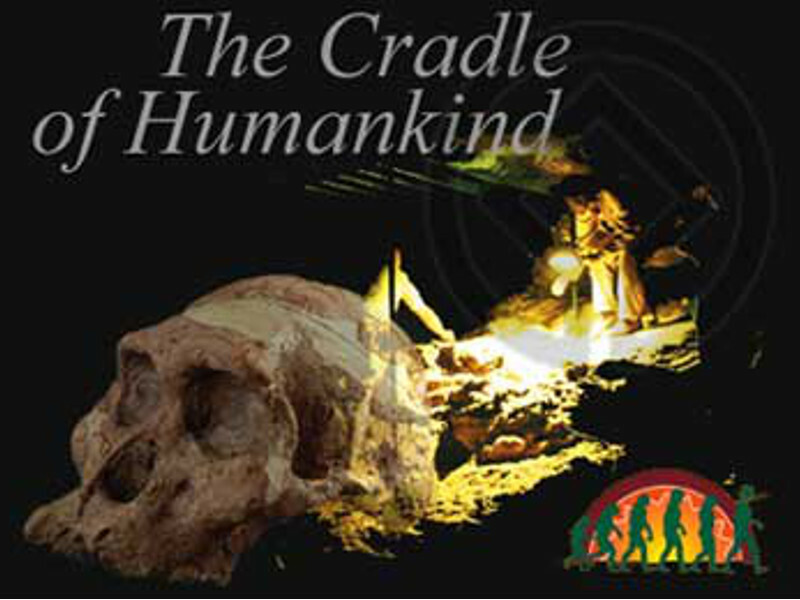 Interested in Cradle of Humankind?